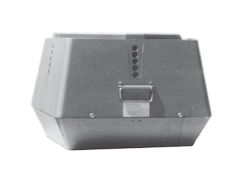 BF&B is the New York Metro area’s leading supplier of ventilation equipment since 1918. We offer a huge stock of equipment in our own warehouse. BF&B is ready to serve you with any and all of your exhaust and ventilation needs. 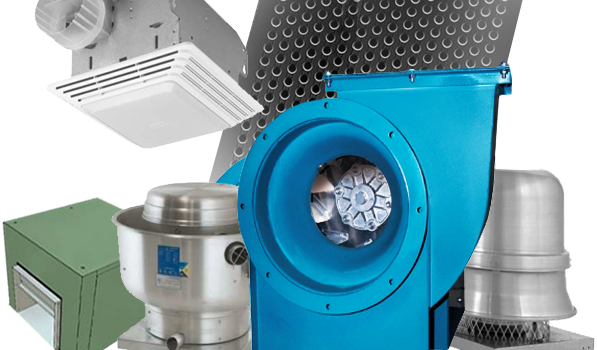 We carry only the highest quality commercial exhaust fans and more air moving equipment available on the market today. 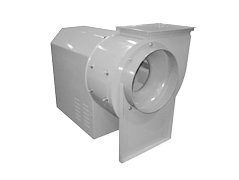 Broan, Panasonic, Chelsea, PennBarry, and Brundage fans are just some of the top name brand fans available here at Brooklyn Fan & Blower Sales Company. 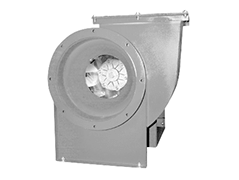 In addition to commercial and industrial fans, we also supply fans for residential use. 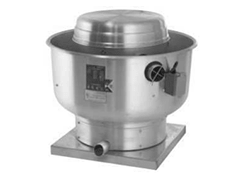 The exhaust fan is among of the most effective air moving equipment when it comes to removing unwanted heat, humidity, and fumes in an enclosed area. 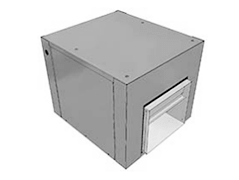 When used in combination with intake louvers, they can also be used to draw fresh air into a building and create air circulation. 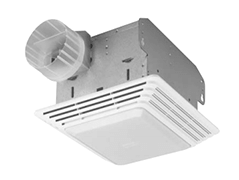 An exhaust fan can make your home or workplace a safer and more comfortable environment by removing hot stale air and bringing in cool fresh air. 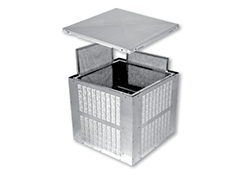 You need to know the CFM (cubic feet per minute) requirements for your particular application as well. These are calculated based on the total changes of air in your room in a given period of time. 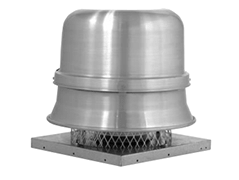 Commercial exhaust fans like Brundage fans and others we carry will typically have higher CFM ratings than residential exhaust fans.